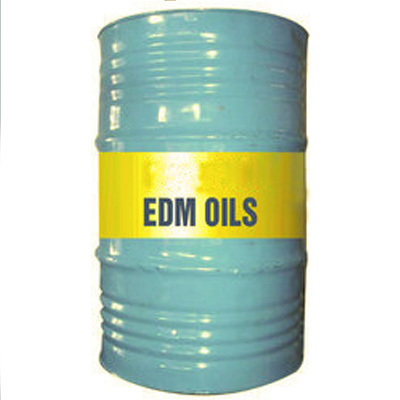 Supplier & Manufacturer of EDM Oil. Our product range also comprises of Water Soluble Cutting Oil, Semi Synthetic Cutting Oil and Rust Cleaners. The offered oil type EDM Oil/ ST EDM 250 is a highly refined and a straight chain hydrocarbon. This type has got negligible aromatic content which is a major reason behind the prevention of oil from getting blackened at the time of operation. As a major fact this oil has proved to be highly suitable for electric discharge machine with the highest flushing power. Some of its major features and benefits have been mentioned below.